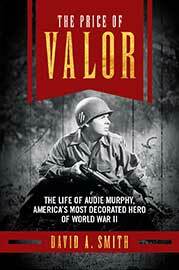 Born into the bleakest of rural poverty, then catapulted to celebrity by World War II and Hollywood, Audie Murphy is an endlessly fascinating, profoundly enigmatic figure in American history who is no longer nearly so well known to his fellow Americas as he ought to be. Now David A. Smith's The Price of Valorbrings Murphy back out of the shadows, telling his troubling story with the directness, sympathy, and intelligence it deserves. It is a book that anyone who wants to understand the meaning of heroism needs to read. The arts always stand in need of patronage. But who should those patrons be in a democratic culture? The wealthy, the corporations, the marketplace-or the government? 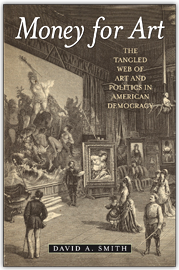 David A. Smith's deft and penetrating study of the National Endowment for the Arts places the turbulent history of that agency in the larger context of precisely these fundamental questions. In the process, Smith helps us think more clearly about an even more fundamental and contested question: the place of art in modern American Life.